For those in a hurry, Custom Sized roller blinds manufactured in 3-5 working days. (+ delivery). 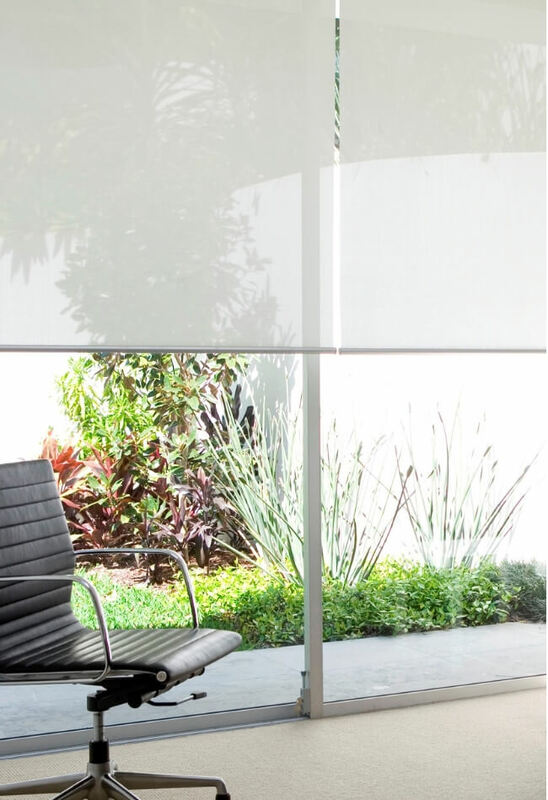 Choose from a range of Block Out, Translucent or Sunscreen fabrics: Block Out completely eliminates light access and provides total privacy. 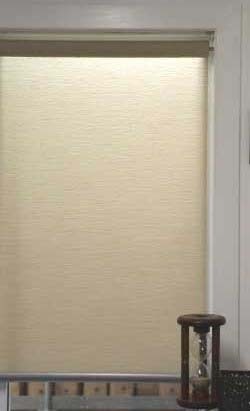 Translucent gives privacy but still allows filtered light. Screen fabrics maintain your view and allow light while still controlling UV rays, glare and adding insulation. 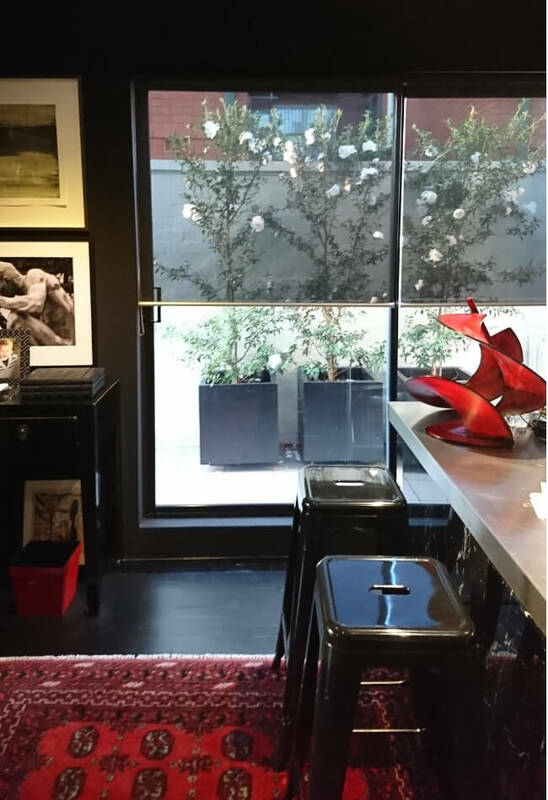 Choose light colour Screens for heat reflection and darker colours for the best view out. Screen fabrics will provide daytime privacy but not total privacy of an evening if your lights are on. 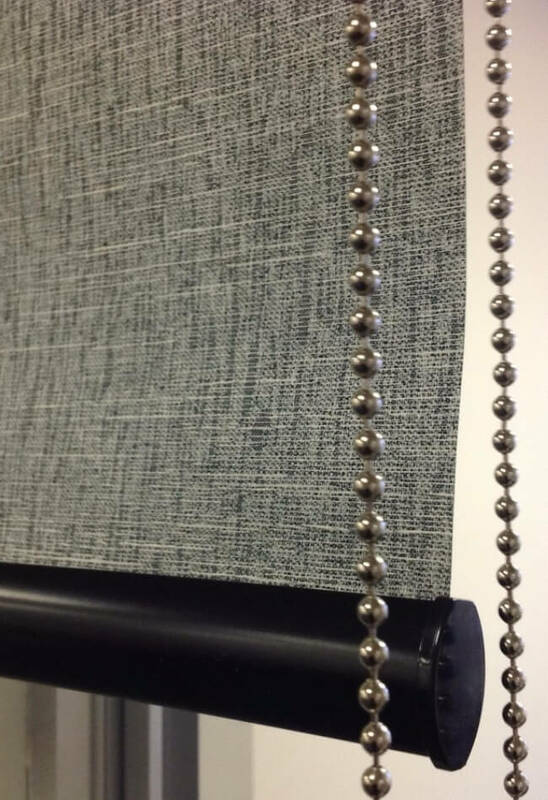 Use the Dual Roller product below to combine any 2 Express blinds as Day and Night roller blinds. All of our Express Roller Blinds up to 2400mm wide have the option of Remote Controlled Wireferee Motorisation. 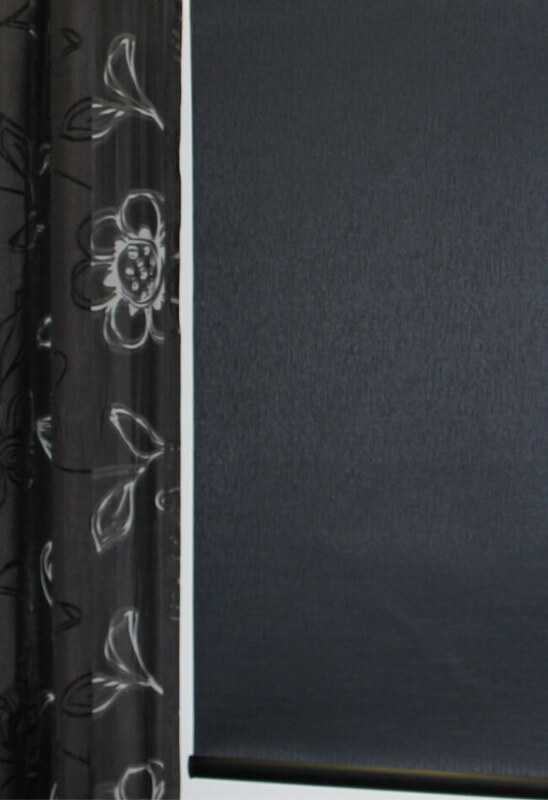 Select from a great range of fabric options above and place your order online today! Holland Blinds, also known as roller blinds, are a great simple and practical way to enhance your house’s décor. 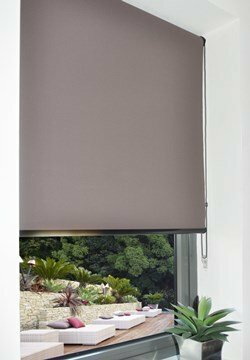 Blinds on the Net’s wide range of popular and affordable varieties will leave you spoilt for choice. 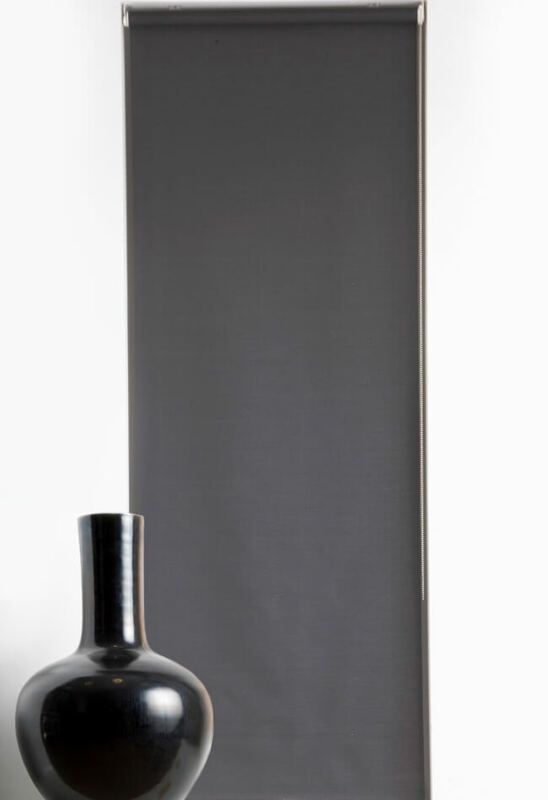 We can usually arrange for our Holland blinds to be dispatched in a period of 3-5 working days. With delivery anywhere in Australia including, Melbourne, Sydney, Perth and beyond ordering your new blinds online is easy. You can combine both with double brackets to create dual-blinds and enjoy the benefits of both worlds! View our range below or contact us on 1300 852 912 today!